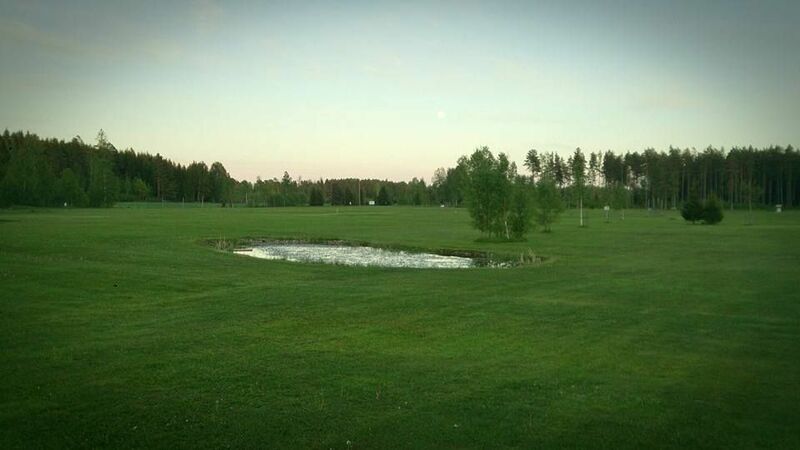 Vimmerby Golfklubb is a professional 9-hole course of the “Pay & Play” type. 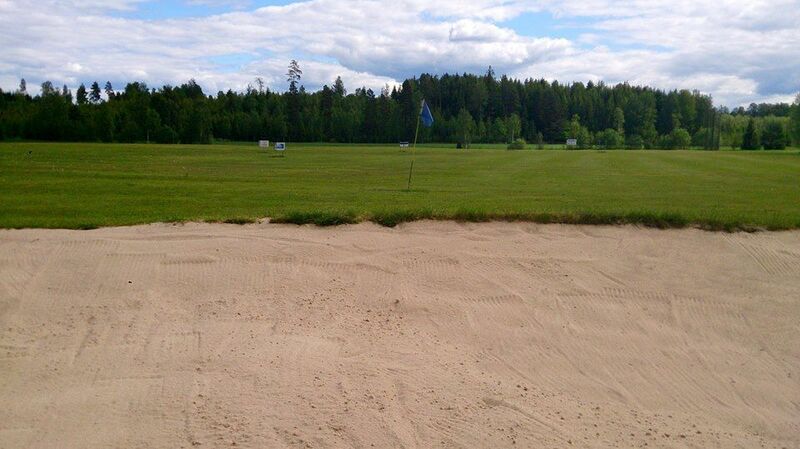 The holes vary in length from 87 to 460 meters. 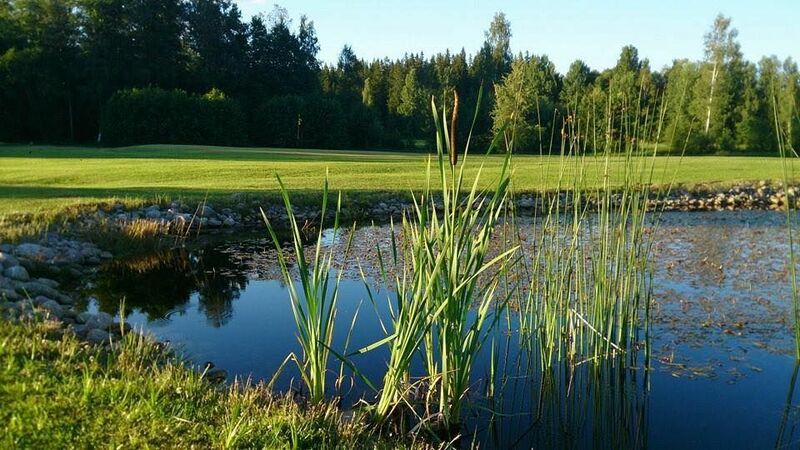 This course has two challenging water hazards on the course and the greens are the master class with interesting greens. They are medium sized and undulating. 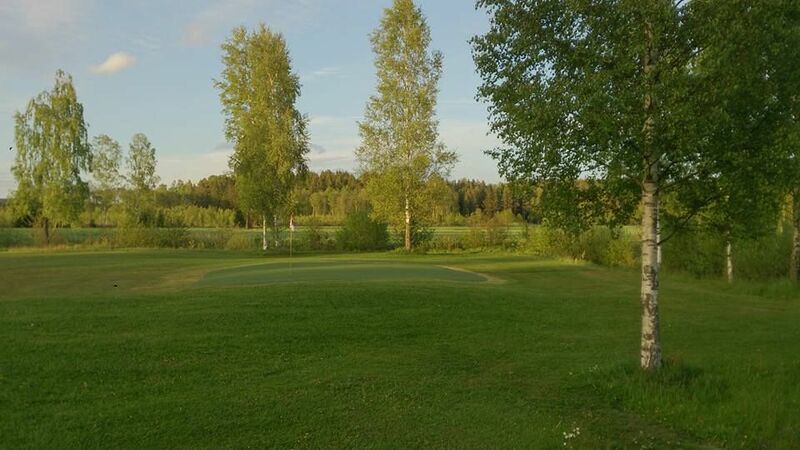 Vimmerby Golfklubb - Vimmerby GK is not yet in our pool of Golf Courses for orders.